A well-crafted storyline with lots of actions, woven in with political intrigue in a parallel world. I loved the premise of this story, but I loved how much the story revolved around the characters even more. Their interactions, thoughts, and feelings are what breath life into this intriguing story. While this is the second book in the Worlds Apart series, this is the first one I have read. Luckily it was easy to keep up with the storyline, but I can’t read the first book so I can learn more about all the characters and see how Alex and Tarsea story evolved. 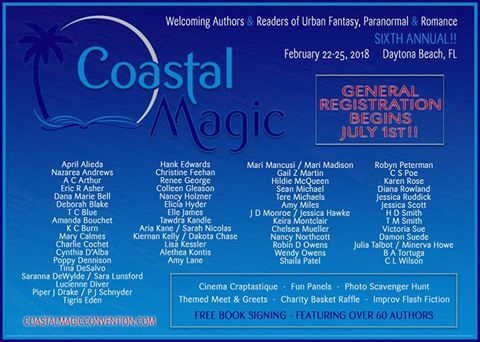 Evelyn is a Featured Signing Author at the upcoming Space Coast Book Lovers event this coming week. (May 31 – June 3) at the International Palms Resort in Cocoa Beach, Florida. If you’re in the area come check it out, and meet Evelyn, along with 70+ authors. I will be there as well, come say “Hi” if you come by. There is a free signing on Saturday.